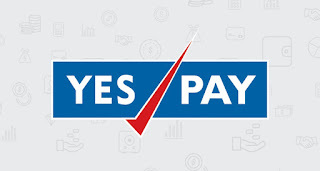 YesPay is a Digital Wallet enabling Social Media & smart phone users to register seamlessly and then spend wisely. It provides a host of facilities like Mobile/DTH recharge, pay bills, purchase of gift vouchers and avail discount coupons. 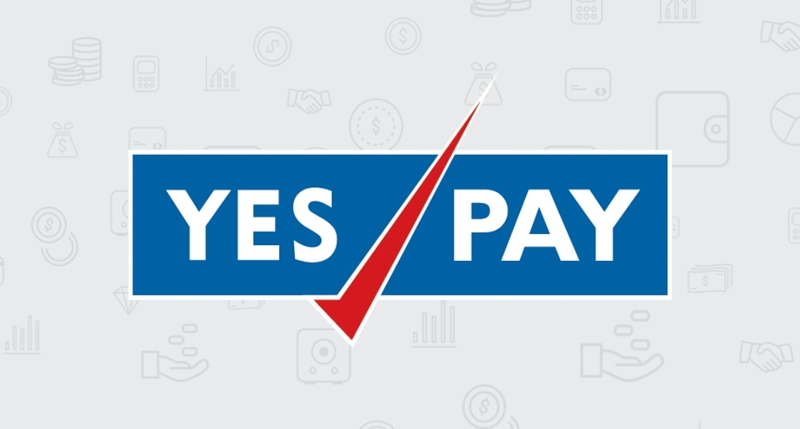 YesPay is giving Rs 25 Free wallet balance on Sign up !! So hurry up and Loot Now! 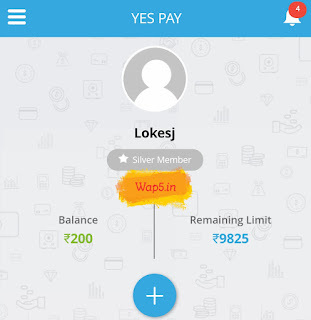 How to Get Rs 25 Free wallet balance on Sign up? • Once you successfully registered on YesPay App. • You can use it for Recharge or Bill Payment. 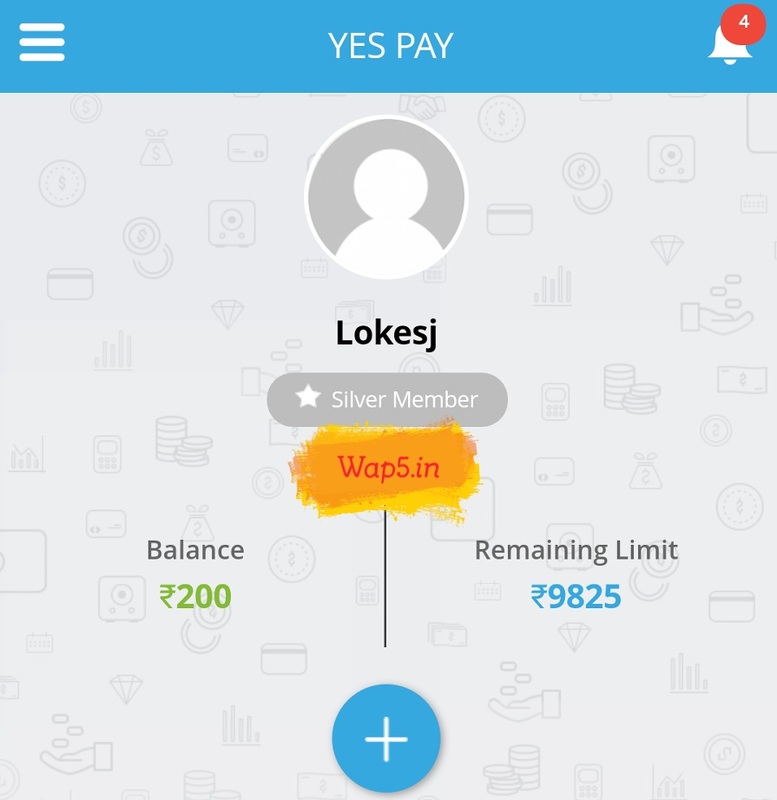 You can Send One account balance to Another account!! • Or Use Parallel Space App for new registeration.